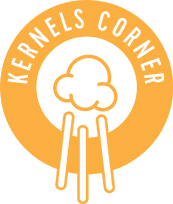 By Kernels Popcorn | Mar, 2018 | Tagged " Pop Talk "
Combine popcorn and all candy in a large bowl. Toss until well-combined and enjoy! 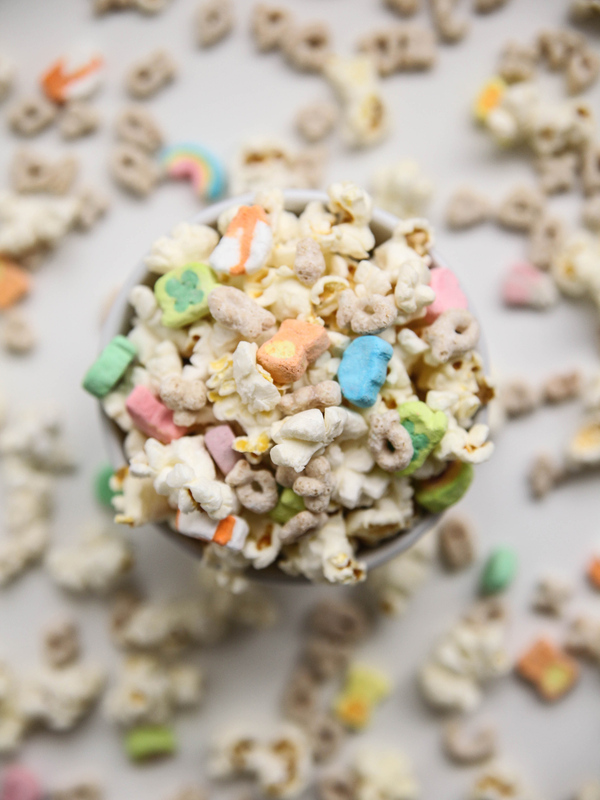 Combine popcorn and Lucky Charms in a large bowl. 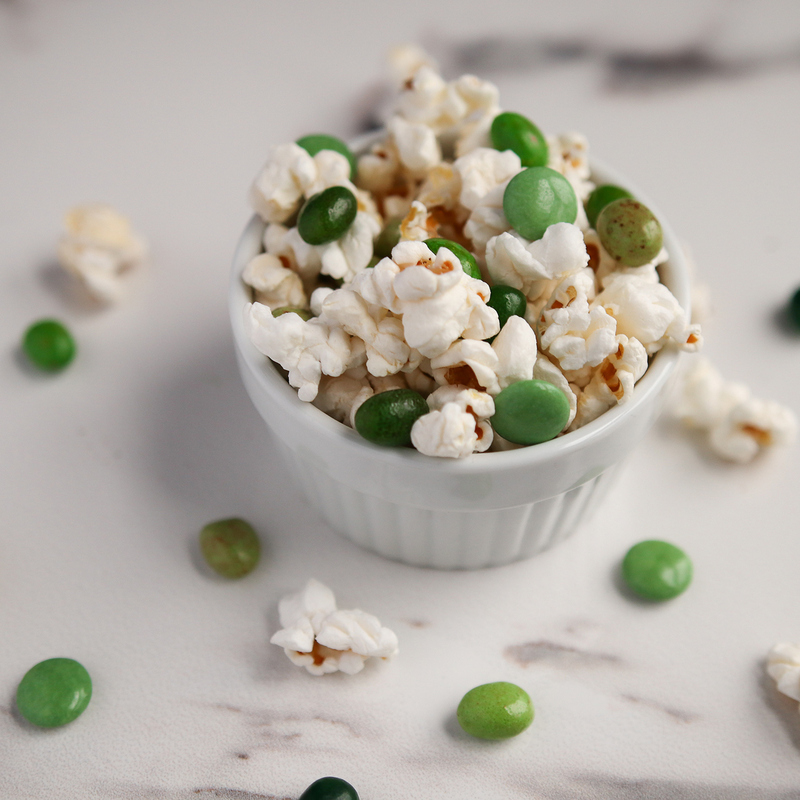 What's your favourite way to celebrate St. Patrick's Day? Let us know in the comments below!